1. ONDCP Heroin Page. http://www.whitehousedrugpolicy.gov/drugfact/heroin/index.html. May 30, 2002. The history of heroin: how was created the most dangerous poison of modernity. The history of heroin . 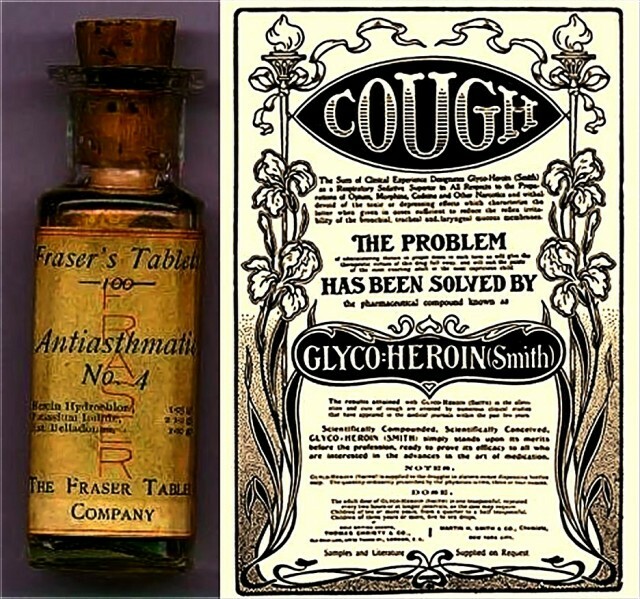 Heroin is an opiate that was originally used as a cough medicine .